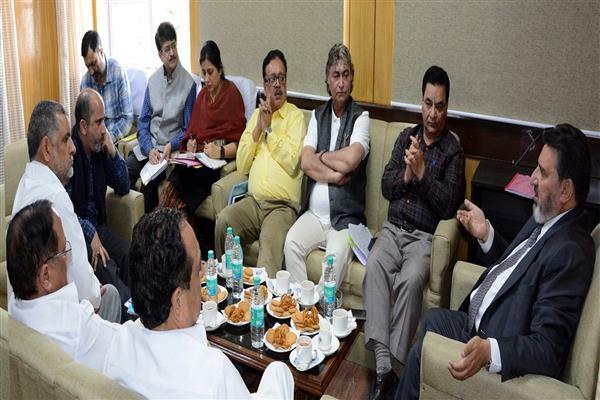 Jammu, Mar 22 (KNS): Minister for Finance, Education, Labour & Employment, Syed Mohammad Altaf Bukhari today said the Categorization of newspapers would be notified within two months to ensure implementation of the revised advertisement rates. 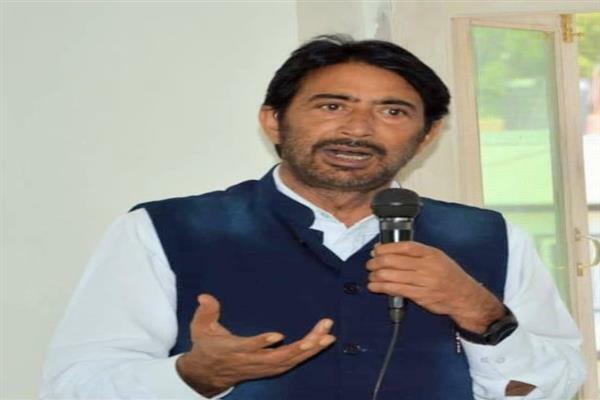 “The Government will expeditiously take all possible measures to address the issues confronting the newspaper industry in the State,” Bukhari said while chairing a joint meeting of the Kashmir Editors’ Guild, Editors Guild Jammu and the officers of the Finance and Information Departments. Principal Secretary Finance, Navin Kumar Choudhary, Secretary to the Government, Information Department, Dr Abdul Rashid, Director Information, Muneer-ul-Islam, Additional Commissioner Commercial Taxes, Anu Malhotra and other officers of the Finance and Information Departments were present at the meeting. 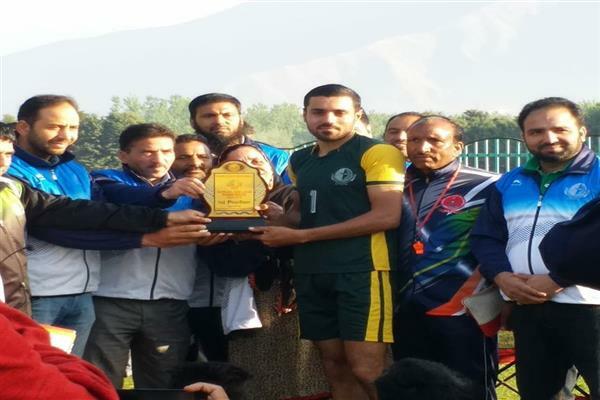 Kashmir Editors’ Guild led by its President, Fayaz Ahmad Kaloo comprised Bashir Manzar, Tahir Mohi-ud-Din, Masood Hussain and Sajad Haider while the Editors Guild Jammu comprised its President, A K Sawhney and Raj Daluja. The meeting discussed the implementation of revised advertisement rates notified vide Government Order No: 48-ID of 2017 dated: 23.11.2017 and it was decided that the Information and Finance Departments would jointly work out a mechanism for operationalization of the new rate structure with effect from 1 January 2018 till the Categorization of newspapers is notified. Regarding operationalization of the Journalists Welfare Scheme, the meeting was informed that the Government has already earmarked Rs 2 crore for the said scheme and the guidelines already submitted by the Information Department in this regard would be discussed with the stakeholders including Kashmir Editors’ Guild and Editors Guild Jammu before the same are finalized and notified. Regarding insurance cover for journalists, the meeting was told that the same has already been announced in Budget 2018-19 and it would be rolled out soon. Regarding the issues pertaining to charging of GST on advertisement bills, the Finance Minister asked the Commercial Taxes Department to resolve the issue in consultation with the stakeholders. Regarding empanelment of News Portals for release of government advertisements, it was decided that the Information Department would work out a comprehensive mechanism for the same taking into consideration the credentials and authenticity of each news portal. The Finance Minister assured the Editors that the Government would take all possible measures to support the newspaper industry in the State on every count to ensure its sustainability and professional growth. The meeting was informed that the Information Department has taken several measures during the past three years to streamline the advertisement distribution among the approved newspapers and bring as much transparency as possible in the system. The Department has for the first time made the details of the payments made to the newspapers on account of advertisements public by hosting the same on its website. The meeting was further informed that there are presently 436 approved publications in the state.